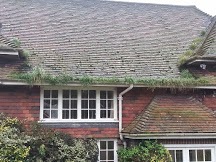 Expest Services provide a bespoke soffit & fascia replacement service to the residents of Surrey, Sussex and Kent. We tailor everything to suit your needs, allowing you to create a beautiful frame around your home. 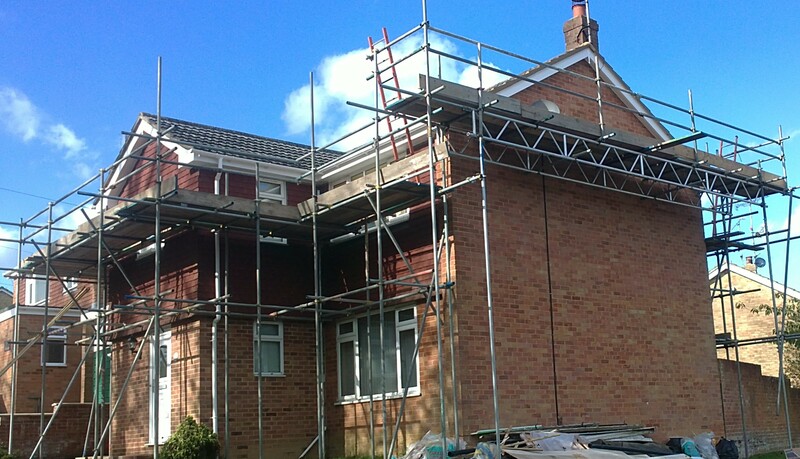 We only use the best scaffolding companies and are happy to pass our discounts directly to you by negotiating our preferred rates on your behalf. While we always strive to reduce your costs, we never, ever cut back on the quality of our work or the products that we use. You don't have to put up with an ever increasing water patch or stain or your walls and ceilings. We are experts at locating the source of leaks with both tiled and flat roofs, and will always provide an economical solution that suits your needs. We fit latest technology, seamless fibreglass flatroofs. Expest Services provide a professional gutter clearing & repair service. Included in our gutter clearing is a complete gutter service, where we will unblock all gutters and downpipes. Included in the standard price, we will also repair any leaks that are caused by ill fitted or worn gaskets. There is only an extra charge if we have to supply parts or revisit to complete the works. Please do not confuse this service with a window cleaner's gutter clear, where they can take the muck out but do not know how to resolve gutter or downpipe leaks or issues. 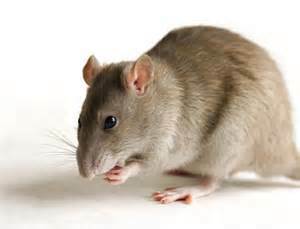 Expest Services provides pest control solutions to the general public and business sectors in Surrey, Sussex and Kent. We will eradicate wasps, hornets, mice, rats, squirrels, fleas, cluster flies, bed bugs and any other pest that decides to move into your home. On the business side of things, we maintain the pest control management for hospitals, cinemas, farms, restaurants, hotels, offices, industrial properties and basically any building or area that has the potential to provide a home for unwelcome pests. We are a member company of the EGBA. Expest Services uses the latest technology in water based treatments for the eradication of woodworm. Unlike some of our competitors, we no longer use the very smelly and highly flammable, kerosene based products for our internal treatments. Our treatments carry a 30 year guarantee as standard. Before giving a quotation price, we will always carry out a thorough inspection in order to ensure that infestations are actually live.